We are excited to welcome our newest teacher to our music studio, Ms. Miya! She'll be offering lessons in piano and voice on Sundays. She brings a fresh and fun personality to inspire students to learn and grow. If you see her around the studio, give her a big, warm welcome! Here is her bio below! 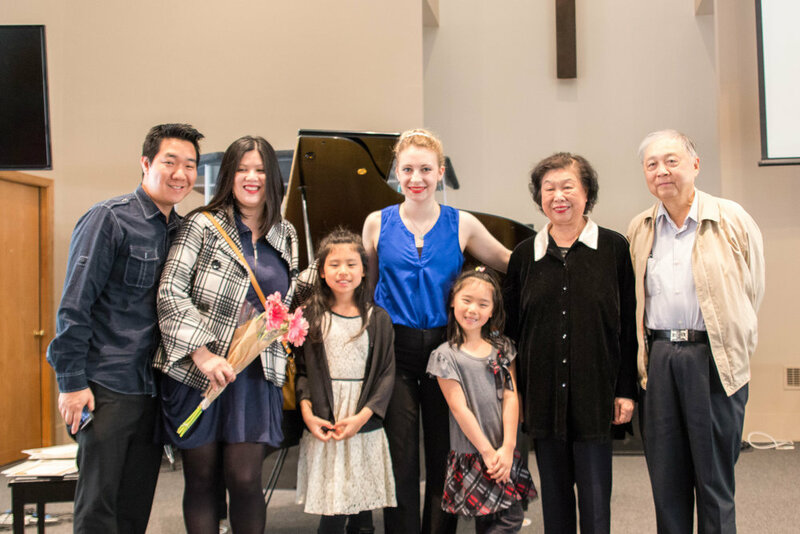 Miya Higashiyama recently graduated Pacific Lutheran University (PLU) with her Bachelor of Music degree in Vocal Performance with a minor in German, and studied piano under Dr. Oksana Ezhokina, and voice under Dr. James Brown. While at PLU, Miya sang a huge variety of operatic roles including Hansel in Hansel and Gretel, Ruggiero in Alcina, Rosina in The Barber of Seville, Zita in Gianni Schicchi, and more. Miya also sang in Choir of the West for the duration of her degree and accompanied for University Singers. 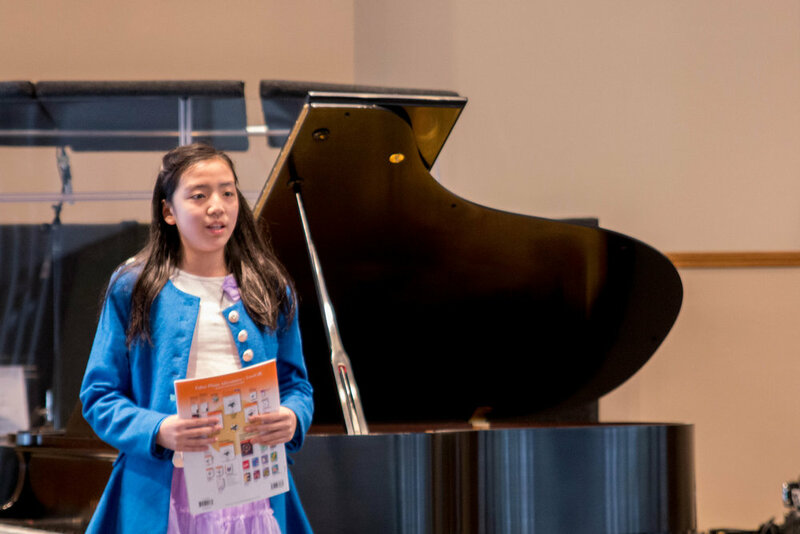 This past season Miya made her Olympia Symphony debut as the alto soloist in Beethoven's 9th, sang in both of Vashon Opera's productions (Lucia di Lammermoor and The Magic Flute), and performed as a song leader with Symphony Tacoma in the Carnegie Hall sponsored curriculum, "LinkUP: The Orchestra Sings!" for over 2500 elementary schoolers. Miya also was a finalist at the NATSAA (National Association for Teachers of Singing Artist Awards) competition in Portland this past October, and helped premiere and kickstart a new opera by Greg Youtz called Tacoma Method, performing at the Tacoma Historical Society Auction and recording demo songs with an orchestra. 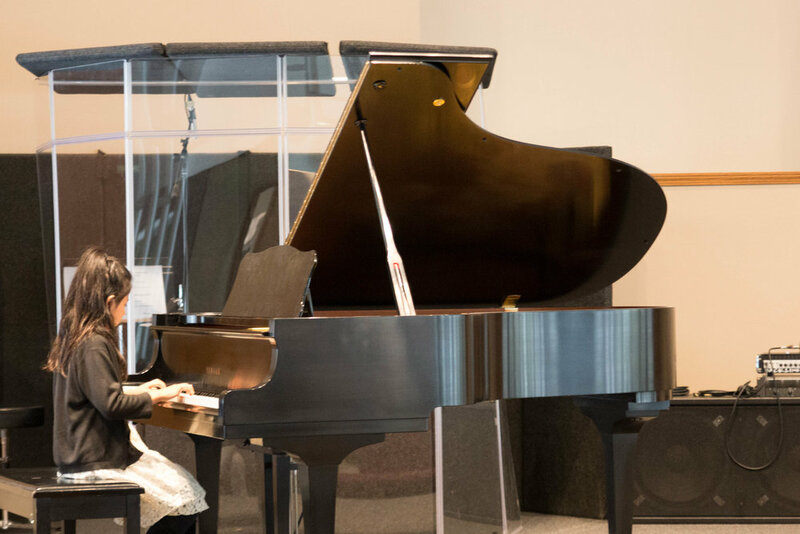 In addition to actively performing, Miya loves to teach piano and voice to all age groups. 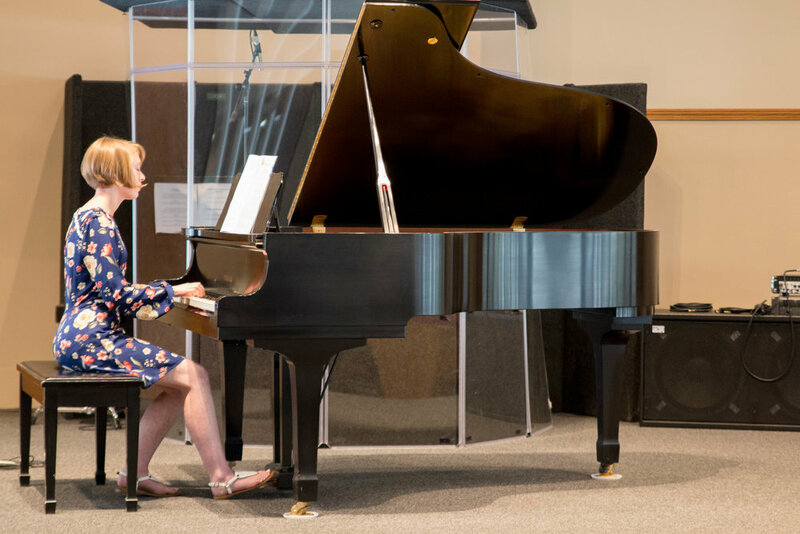 This past year she taught piano and voice lessons regularly on the Eastside, and at Steilacoom High School where one of her students won first place in the Soprano Category at the WMEA State Competition. Teaching Kindergarten and 1st grade supplementary music classes as part of the PTA program at Pioneer Elementary School in Olympia was often the highlight of her week this year as well. She has over fifteen years of piano experience and seven years of voice, and enjoys meeting each student where they're at musically to achieve their goals and needs in a fun, exciting, individualistic, and passionate way, whether a student is wanting to sing for the first time, freshen up their piano skills, learn how to play basic jazz, or audition for college music programs. She has had experience teaching one on one music lessons since 2013. In her free time, Miya enjoys running, painting, and traveling (especially to Europe!) She is proficient in German and lived a month in Berlin during her senior year as part of her German minor! 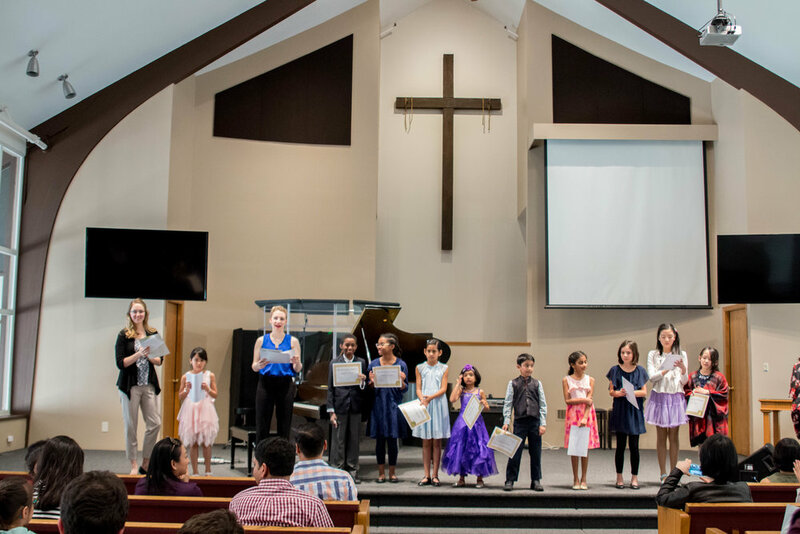 We want to extend a BIG thank you to all of our students who have practiced diligently, performed bravely, and learned patiently this past school year. Thank you to our awesome teachers who have mentored and helped inspire our students succeed and learn. Also, a huge acknowledgement and high-fives to the parents who have invested hours on the road, and time every day to encourage, kindly remind and motivate kids to stay dedicated and keep learning! We are just finishing up our Spring Trimester (Monday, 6/25 is our last day) and we start our Summer schedule on Tuesday. If you are not taking summer lessons, but you do have a make-up with your teacher, please contact them for a timeslot as the Summer schedule is different from the Spring schedule. Parking: As a kind courtesy to our wonderful neighbors, please continue to park on NE 1st St. Please let you teacher know as soon as you can if you are going to miss a lesson. Texting works great! We will be publishing our 2018-19 calendar in mid-July. We will send a separate email requesting your preferred time for the Fall trimester. Summer starts on Tuesday 6/26. There are 8 weeks available for lessons. We offer week-by-week flexible scheduling, so you can choose how many you would like. Tuition for the entire summer is due at the first lesson. Cancelled lessons: The regular cancellation/makeup policy will be in effect. Once you choose the specific weeks that you want lessons, there will be one makeup lesson offered in the event of illness, etc. Beautiful performance by our wonderful students! 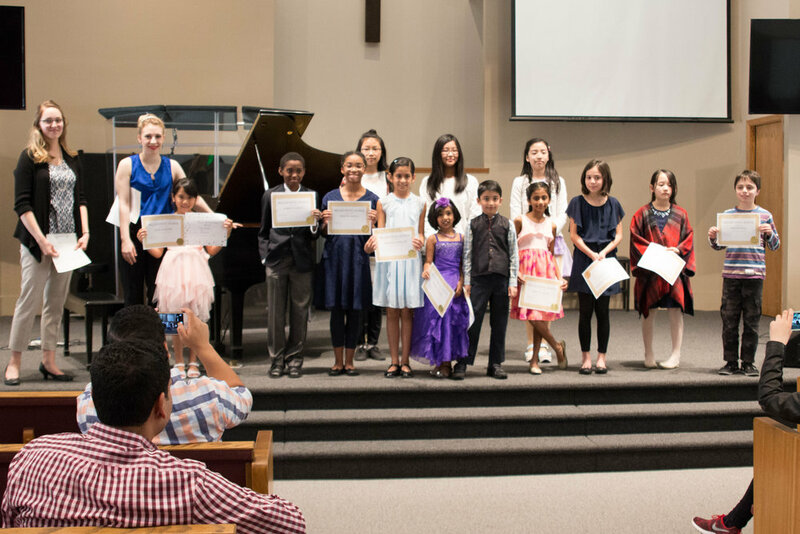 We had two recitals with about 50 performers. Keep up the great work, team! Check out more performance pictures on our Facebook page! Who: Students, Family and Friends. We have a large space, so feel free to invite friends. Dress: Formal- We’re excited to see students dressed up! Performance Pieces- Students typically perform two pieces each. We like to encourage memorization if possible. Please bring music even if pieces are memorized. We try our best to not have duplicates of pieces so that each performer gets to showcase a unique piece. Pianists/ Vocalists – Arrive 5 minutes early to find seats. Violinists – Arrive 10 minutes early to tune violin. Applause – Please hold your applause to the end of a performance, instead of between pieces. Cameras – We know we’ve got some proud parents out there! Feel free to bring cameras and take pictures as long as it doesn’t distract our performers. Babies and Kids – This is definitely a family event and we love to welcome kids. Please consider performers by minimizing noise/distractions. Refreshments – After performances, we love to chat over some yummy treats in the foyer. Please bring treats that will be easy to clean up afterwards. Encouragement – We want to encourage and inspire all of our students to grow and learn. We have a diverse group of performers- new musicians, shy/nervous musicians, experienced musicians- let’s celebrate them all. Please let me know if you have any questions. We are very excited to watch our students perform! October Student of the Month- Alexis M! Miller Music Sends a big congrats to Alexis for being our October Student of the Month! 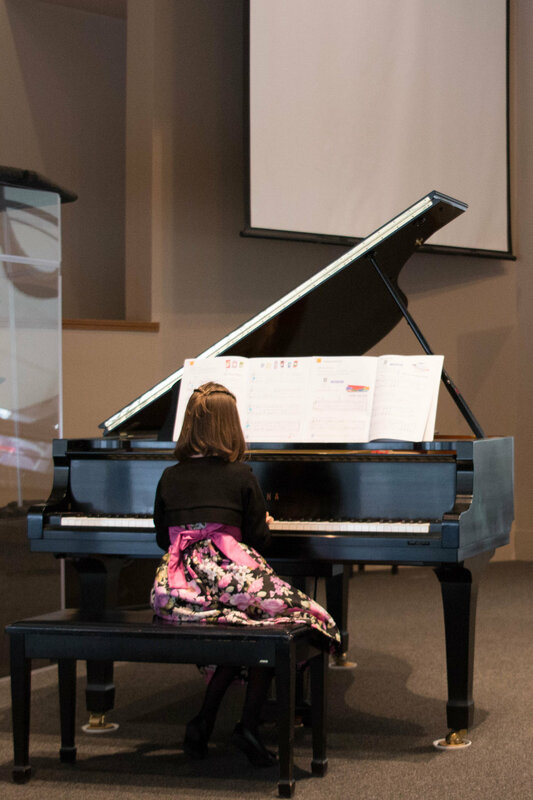 Alexis has been improving her note reading, sight-reading, and has a positive attitude to learning new techniques! We are excited to watch you grow and learn. 3. Any fun fact you would like to share? -I've got 5 teeth pulled! 4. What other activities do you participate in? 5. What grade are you in? September Student of the Month- Evelyn! Congrats Evelyn on being our September Student of the Month! Evelyn is well-prepared with her assignments each week. Her sight-reading is fantastic and she is enthusiastic about learning new pieces. Evelyn studies piano with Ms. Stephanie. Keep it up! Congrats Gideon- Level 2 Exam Success! 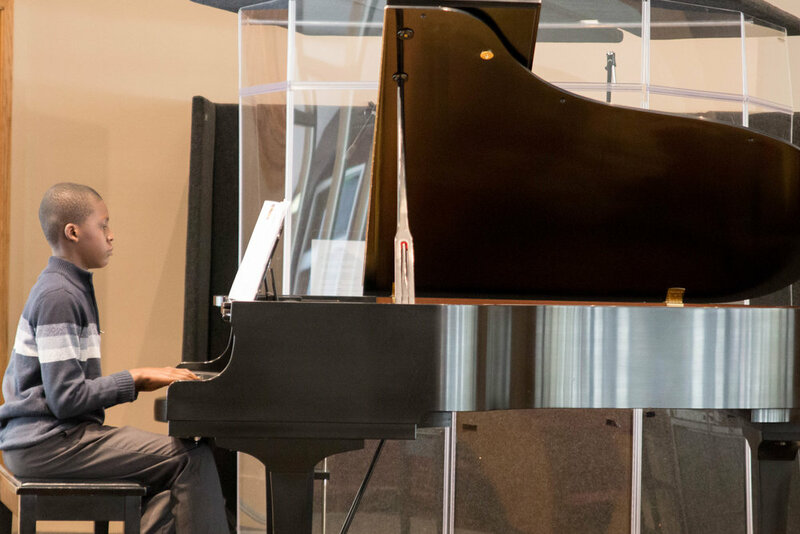 Congratulations Gideon W. for earning a first-class honors for his level 2 exam through the Royal Conservatory of Music! We are proud of your dedication and diligence. Gideon takes piano and voice lessons with Mrs. Christine. Carolyn Phillips is the author of the Twelve Benefits of Music Education. She is the Former Executive Director of the Norwalk Youth Symphony, CT. I love learning the many ways that music education is important for our kids (well, for everyone, actually). I hope this list encourages our parents and teachers to continue to find creative ways to motivate and inspire our young musicians. We're excited to announce that Ms. Jennifer will start teaching with Miller Music in less than a week! She's been subbing a few times this summer for Ms. Stephanie, and we realized she'd be a great fit for our musical community. She'll be teaching with us on Fridays. There are a few spots still open in her schedule! Jennifer Matson is a recent Piano Performance (B.M.) graduate of Pacific Lutheran University (PLU). 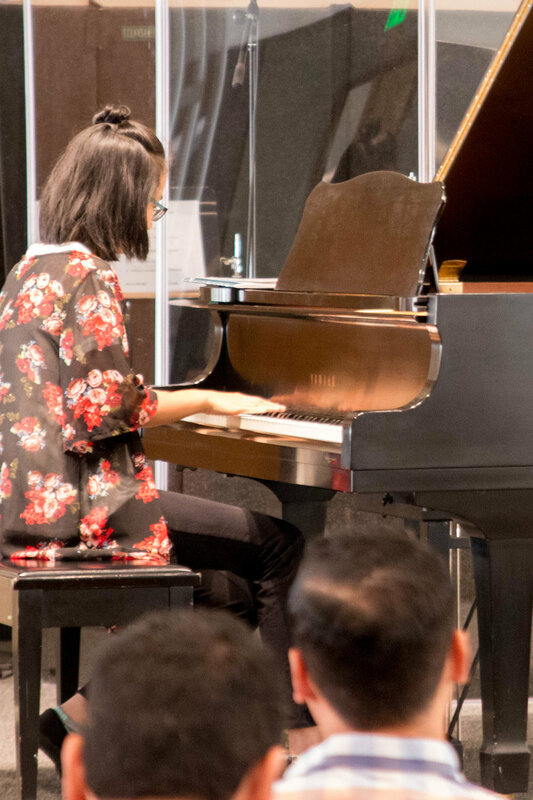 Having studied under solo artist Jee Wong at Prosser Piano and Dr. Oksana Ezhokina at PLU, Jennifer is a creative and passionate musician who loves teaching and performing. With fifteen years of experience in the field of music she is has taken on many roles including rehearsal pianist and orchestral director for productions with the Auburn Ave Theater, community and special events pianist for the City of Auburn, contestant accompanist for the WMEA-WIAA State Solo and Ensemble Contest 2017, as well as being a church pianist and private piano instructor for several years. 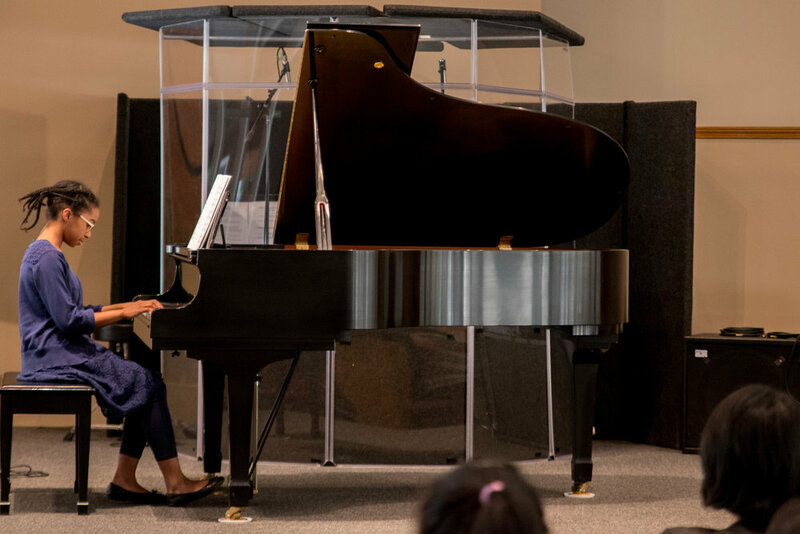 As an instructor, her desire is to help nurture a love and excitement for music and the arts through creative expression, individualized instruction, and high levels of musicianship. 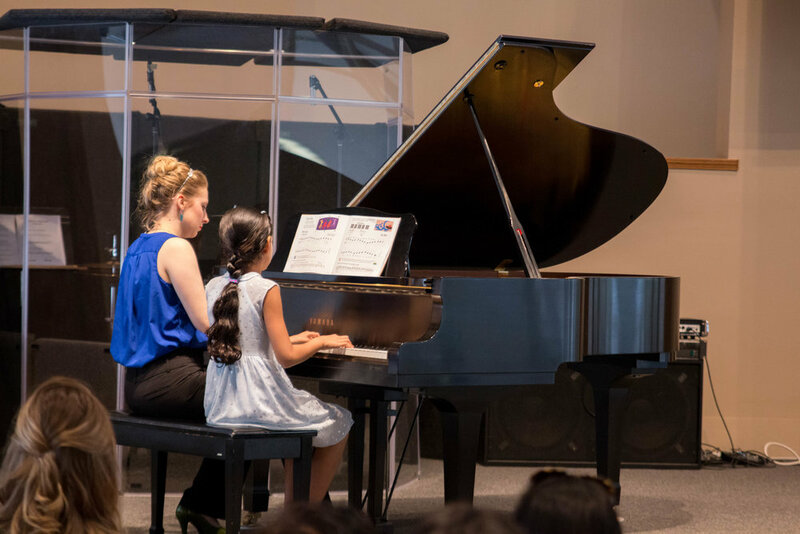 It is her goal that students develop a comprehensive knowledge of music that allows them to not only play with competency and skill, but also with the utmost passion and musicality. 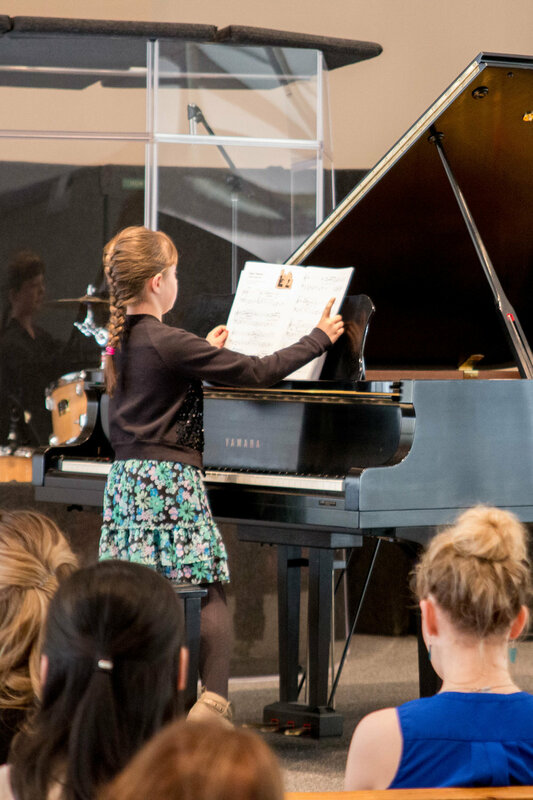 Whether your aspiration is to become the next concert pianist or to simply learn to play for your own enjoyment, she hopes to create a learning environment that is both fun and professional to help you achieve your dreams in the best possible way! I’m excited to announce the winners of the Summer Practice Challenge! (Let’s be honest, everyone is a winner when our students are playing extra, right, parents?) Summer is typically a time where students take a break from practicing. We were thrilled to have over 20 students participating. 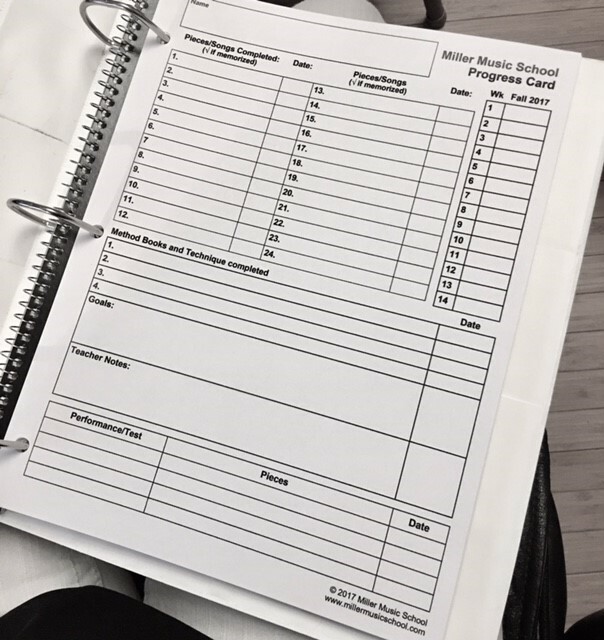 I’ve tallied up ALL of the Practice Log submissions and we have some winners to announce. Way to go musicians!! We have lots of very dedicated and motivated students. Winners, your teachers will have your prizes at your next lesson. August Student of the Month- Eliza! Congrats Eliza R for being August Student of the Month! She has been exercising patience and focus during lessons. Her sight-reading is exceptional at her level. Thank you for working hard during the week on your pieces! I love having playdates with friends and eating sushi. I want to be a veterinarian or a zookeeper. Getting to learn beautiful songs. I go to Awanas during the school year, church every Sunday and Pokemon trading days at Learning Express in the Landing on Fridays. I'm going into 3rd grade at Kennydale Elementary. Congrats Hailey for being Student of the Month for July! She as been improving and showing enthusiasm for practicing at home and learning new pieces. 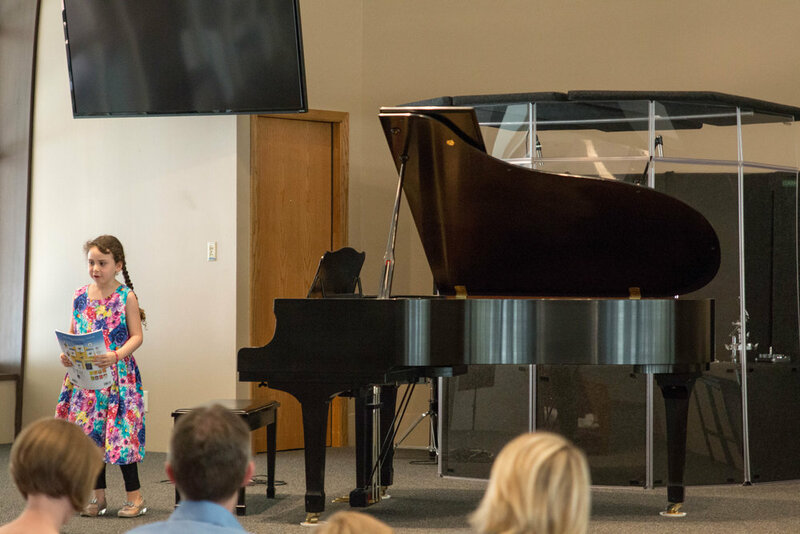 We are excited to watch Hailey learn and grow in her musical education! Keep it up! I would like to be a Doctor. I love being able to play the different notes and playing songs for my family. Bible Study Fellowship, gymnastics, basketball, soccer, softball, and swimming. I am going into 4th grade and I attend Enatai Elementary School. Julie H. -June Student of the Month! Congrats Julie H. for earning the June Student of the Month! Julie is a hard working student who comes prepared to her lesson and has an awesome personality! Since February - so 4 months! Long distance running is her favorite activity. Her last race was the SeaHawks 12K. She wants to be an artist, a pianist and a distance runner. Just being able to do it and being able to play different songs. She does musical theater dance. But she is doing hiphop, jazz and technique next year. 5th grade. Renton Prep Christian School. New Teacher: Dr Jung Starting in September! 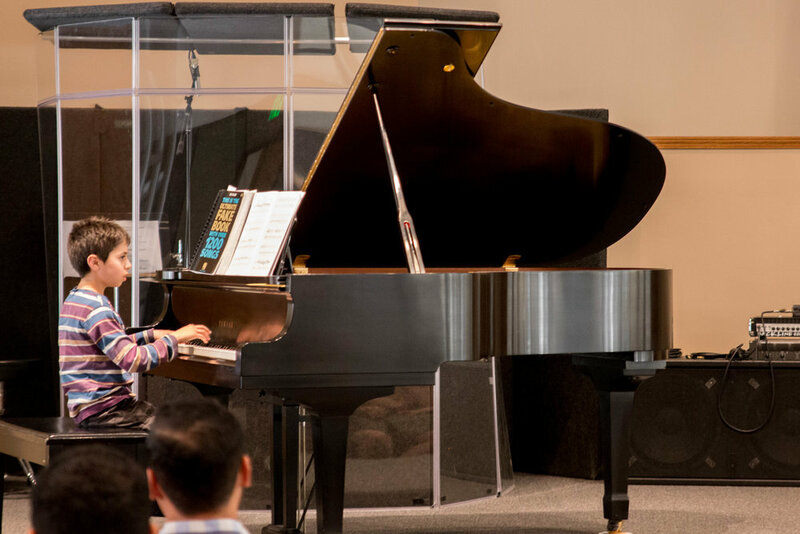 We're excited to announce that Dr. Jung will start teaching with Miller Music in September! If you'd like to sign up for piano lessons with her, please let us know. Dr. Jung is an accomplished and sought-after musician with over twenty years of experience in both the United States and in South Korea. 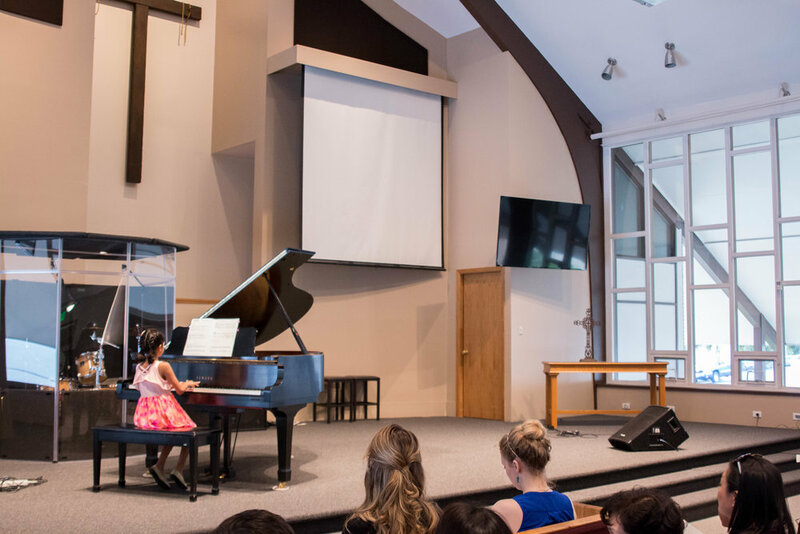 She is a passionate and versatile musician with an extensive background in music education, piano, organ, music directing and collaborative accompanist. 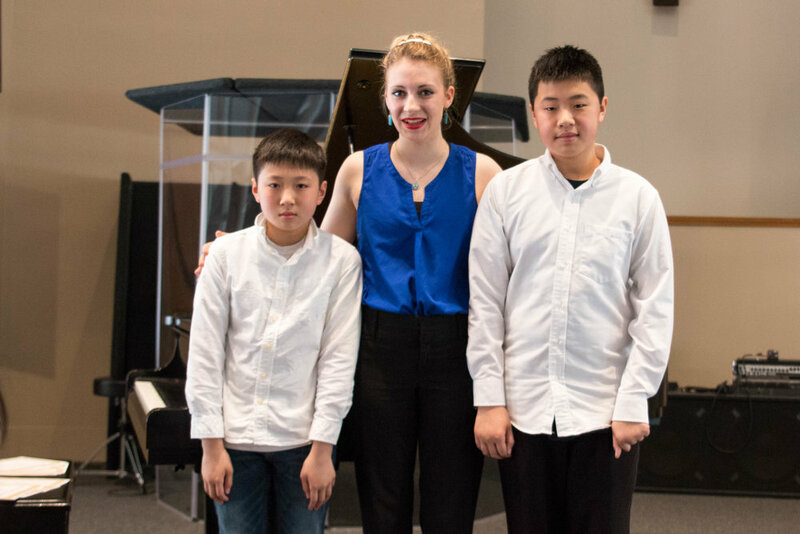 Before coming to the U.S., she owned and operated her own private music school in Korea from 1996- 2000 where she taught young children music fundamentals up to college prep and university majors on both piano and organ. 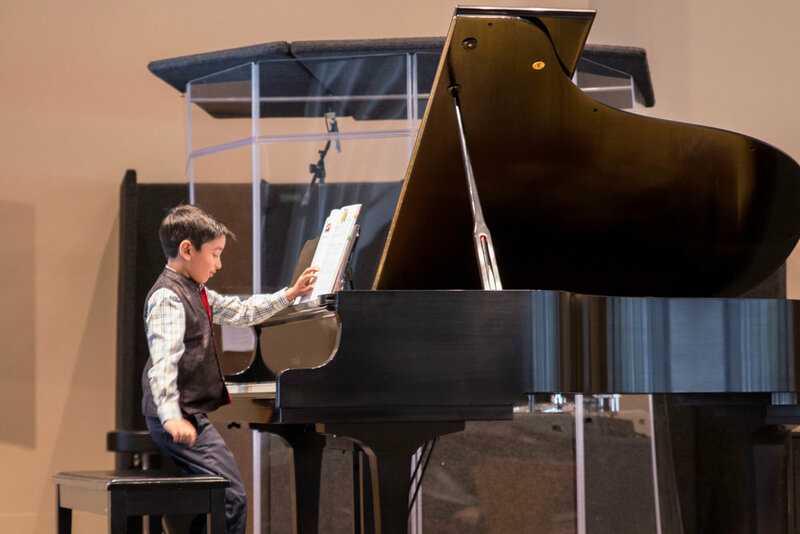 As a music educator, Dr. Jung is passionate about blending both traditional music technique with a wide variety of modern and popular repertoire to best prepare students to pursue any style of musical performance they desire. 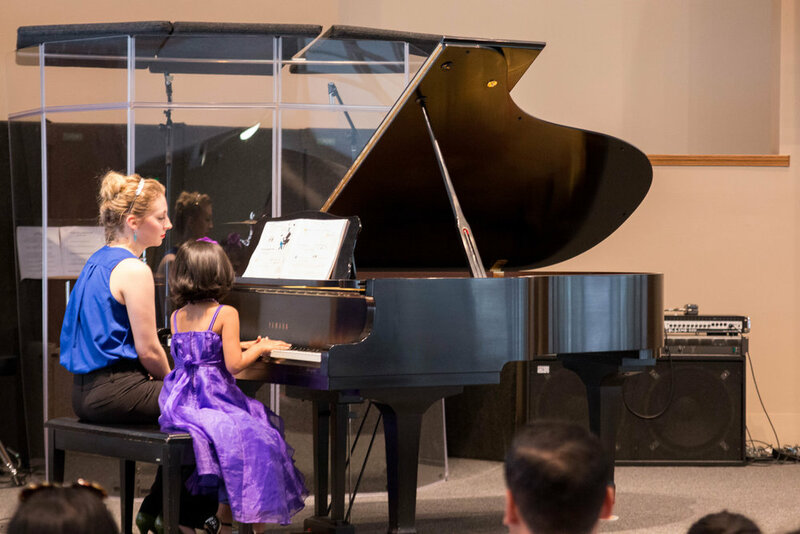 In 2015, Dr. Jung proudly earned her Doctor in Music from the University of Washington. Her dissertation was on Isang Yun, a Korean born composer. While she was attending the UW, she also served as the Musical Director of The Episcopal Church of the Holy Cross, planning music for the liturgy, conducted the Adult’s choir, Hand-bell choir, Children’s choir and played both piano and organ for the services. Currently, Dr. Jung teaches locally in both public schools and private Korean schools. She enjoys inspiring students and investing in her local community. Dr. Jung loves the vibrant musical scene in Seattle and living in the Pacific Northwest with her husband. She is a proud Husky graduate and enjoys the local international community. Miller Music would like to congratulate both Rachel and Rebecca for passing levels 5 & 6 exam with the Royal Conservatory Music Development Program! Both students put in many hours of preparation and practice. Congrats on your diligent work! Robert J - May Student of the Month! Congrats Robert J for being our May Student of the Month! 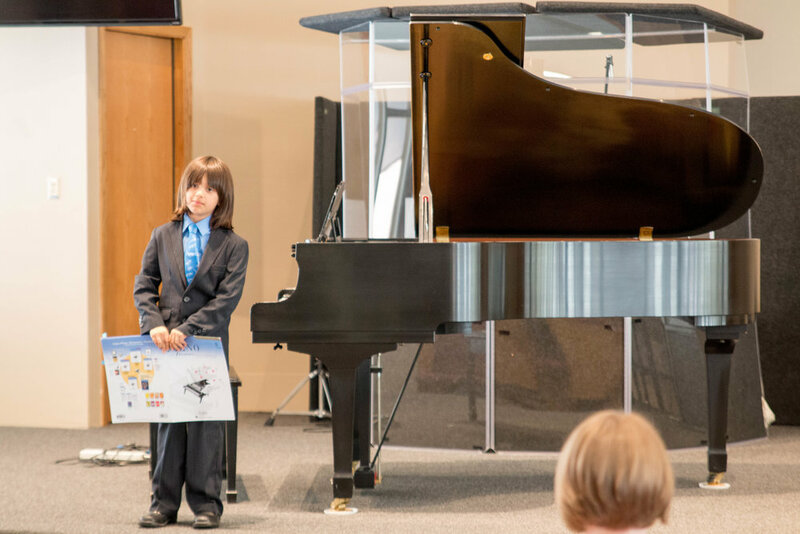 He has been making big improvements in completing pieces and sight-reading. He loves to play popular and jazz music on the piano. Keep up the practicing Robert- way to go! 6. Which grade are you in? We have been growing and are looking for a qualified music teacher to join our team! We have a reputation for high quality lessons that are motivating and inspiring which has made us highly sought-after in the Renton area. We are looking for someone to be enthusiastic about teaching music to young students and able to communicate well with parents. Please submit a resume to millermusicschool@gmail.com. Thank you!